If you’re a Microsoft Windows user, you know about the option to boot into Safe Mode. But did you know there’s a Safe Mode for Microsoft Office as well? If you’re a Microsoft Windows user, you’re probably know about the option to boot into Safe Mode to help fix startup problems. This boots Windows up with just the essential files and drivers and make it easier to troubleshoot malware or other issue. But did you know there’s a Safe Mode for Microsoft Office as well? 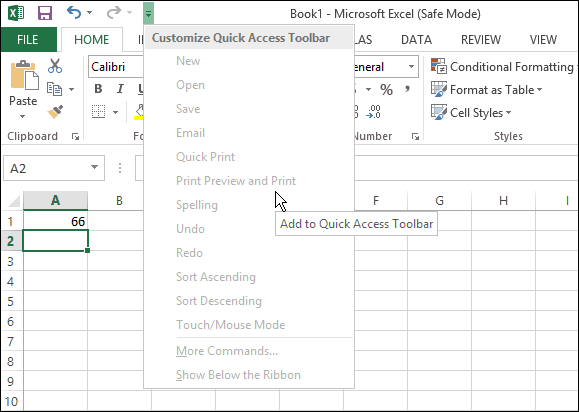 In fact, this feature has been around since Office 2003 and is helpful if you’re trying to fix an Office program when an add-in or some other program is conflicting with it and causing it to crash. Behind the scenes, Office already has an Automated Safe Mode that detects a problem when you launch an Office program and it will fix or isolate the problem so it can start up successfully. But if you’re still having problems, you can launch Office into Safe Mode yourself. The easiest way to do it is hold down the Ctrl key and click the Office application that’s giving you problems. Then you’ll see the following message – click Yes. When the program or document launches, you’ll see it’s running in Safe Mode on the title bar, and just like when booting Windows into Safe Mode, several options aren’t available. For instance there’s no toolbar customizations, AutoCorrect isn’t loaded, templates can’t be saved, and more. This is for troubleshooting, so don’t work on important documents while in Safe Mode. 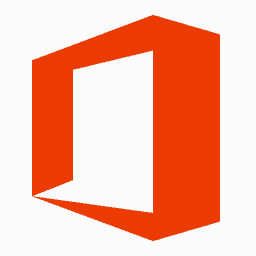 If you’re still having problems fixing your problem with Office 2007, 2010 , or 2013, make sure to read our article: When Microsoft Office breaks, here’s how to fix it. Or for a detailed report on what’s going on with MS Office and help fix it, check out Microsoft’s free utility: Office Configuration Analyzer Tool. Thanks Brian. Your “How-To” contributions have been a life-saver in some instances! When are you going to publish all of these how-to articles into a single downloadable file? Look forward to the day when you finally get around to it. Keep up the great work here at GP.